Meituan Dianping aka China’s Ubereats is its largest on-demand food delivery firm that also offered bike sharing and ride hailing services initially. The app successfully managed to raise $4.2 billion earlier this year through its initial public offering in Hong Kong. Meituan currently has about 340 million active users who are able to use the platform to order meals, book hotel rooms and arrange various forms of transport. 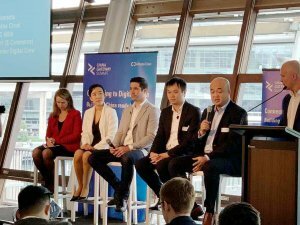 It combines a range of services with similarities to Groupon, Yelp and UberEats through the 4.7 million merchants that have joined the platform, which in turn allows Meituan to earn its revenue through commissions and delivery fees. 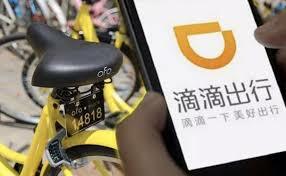 Why Did Meituan Decide To Ditch Bike Sharing & Ride hailing? In April, Meituan tried to break into the bike-sharing fray that was initially dominated by DiDi Chuxing prior to the passenger murders. It also managed to face off Alibaba-backed Ofo. Over the past few years, Mobike and Ofo were burning through large sums of investor money in a bid to win users from subsidized rider, but both have shown signs of slowing down their ride games. 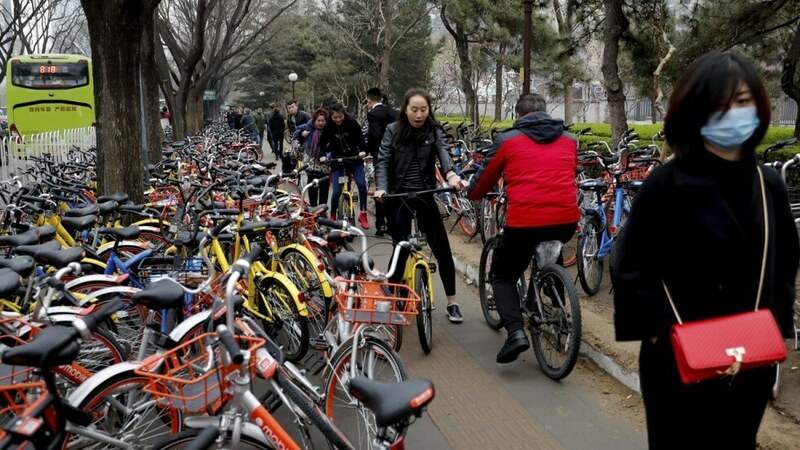 Mobike is downsizing its fleets to “avoid an oversupply” as the bike-sharing market falters, Meituan’s chief financial officer – Chen Shaohui said during the earning call. Ofo has also scaled back by closing down most of its international operations. Meituan stated that it has no plans to expand car-hailing beyond its two piloting cities – Shanghai and Nanjing – after venturing into the field to take on DiDi Chuxing last December. Revenue From Food Delivery Services? Meituan’s major source of income is from the food delivery business that accounted for 62% of its revenues in 2017. Meituan’s competitors are going all out to lure consumers away with steep discounts in what has effectively become a race to the bottom. 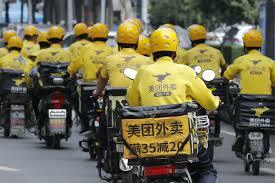 Alibaba’s food-delivery unit – Ele.me has set aside hundreds of millions of dollars for cheaper meal access. The ride-sharing giant DiDi Chuxing is also expanding its food-delivery service known as DiDi Foodie, which is now available in four Chinese cities since its beta-launch in April. Aside from fending off heavy competition, Meituan also has to spend to attract new users. According to data from the National Bureau of Statistics, the food-delivery market only accounts for less than 10% of China’s total dining market. To grow the market further and get more people to use its app, Meituan has been subsidizing meal purchases so that consumers have greater incentives to go order online. 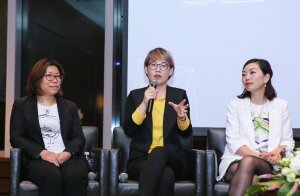 Meituan’s latest filing says that it is currently focused on “expanding our customer base, satisfying unmet customer needs and enhancing our network, rather than prioritizing monetization now.” A spokesperson said that the company has no comment on the pricing of its shares and the investments from Li and Lau.